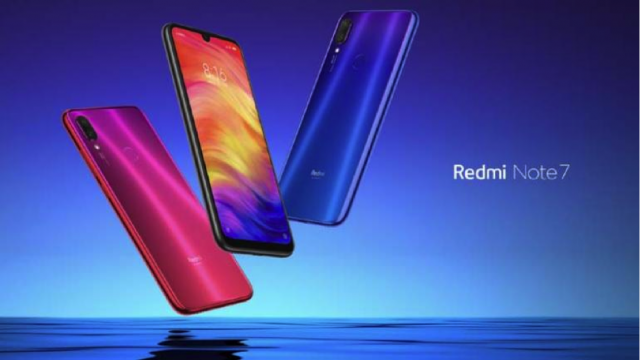 After the recent launch of Redmi Note 7 in China, Manu Kumar Jain, Managing Director, Xiaomi India, has confirmed the launch of the much-awaited smartphone in India. He recently posted a picture of him with Lei Jun, Xiaomi CEO, who held the phone in his hand. Redmi, Xiaomi’s new independent brand, recently launched 3 variants (3GB, 4GB, and 6GB RAM) of Redmi Note 7 in China, with the pricetags of 999, 1199, and 1399 Yuan, respectively. The internal storage options are 32GB and 64GB, which is expandable up to 256GB via a microSD card. 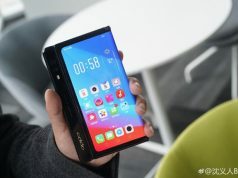 With this, Redmi Note 7 becomes the first smartphone with a waterdrop notch display. The smartphone features 2.2GHz Snapdragon 660 Octa-core processor coupled with Adreno 512 GPU for blazing fast processing. Redmi Note 7 features a 48MP (f/1.8 aperture) primary camera accommodated with a 5Mp sensor for depth perception and LED flash. 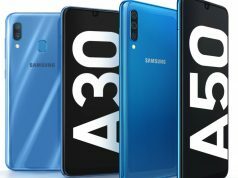 On the front, there is a 13MP selfie camera. Talking about the UI, Redmi Note 7 runs MIUI 10 based on Android 9 Pie, backed up by a 4000mAh battery with quick charge 4 support. The smartphone features a USB type-C charging port and a 3.5mm audio jack as well. 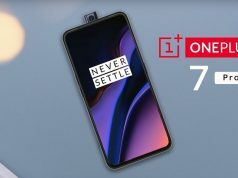 Now, with Redmi Note 7 launch officially announced in India, the Note 7 Pro is also expected to soon arrive in India. While Note 7 is the much-awaited smartphone in India, Note 7 Pro is also expected to launch with a bang. As Redmi Note 7 is a feature-packed smartphone, it is worth upgrading to it arrives in India. 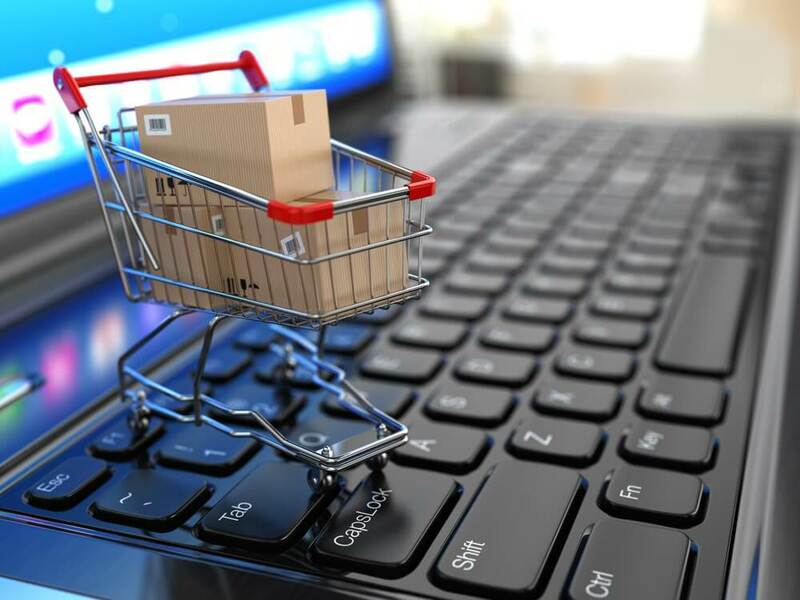 How about selling your old phone to Cashify? 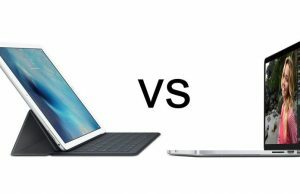 Should You Buy an iPad Pro Instead of a Laptop? 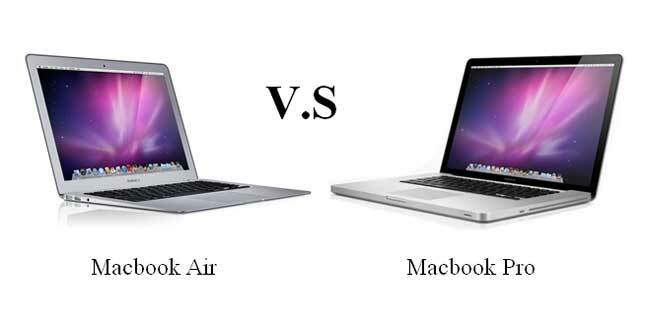 Macbook Air Vs Macbook Pro: Which One’s Right For You?